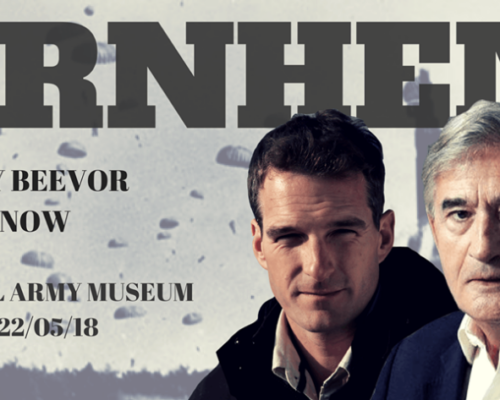 Antony will be appearing with Dan Snow at the National Army Museum for an exclusive book launch and talk. Signed copies of Arnhem will be available on the night. The first half of the programme features Katja Happe discussing her book ‘Much false hope – The Jewish persecution in the Netherlands 1940-1945’. 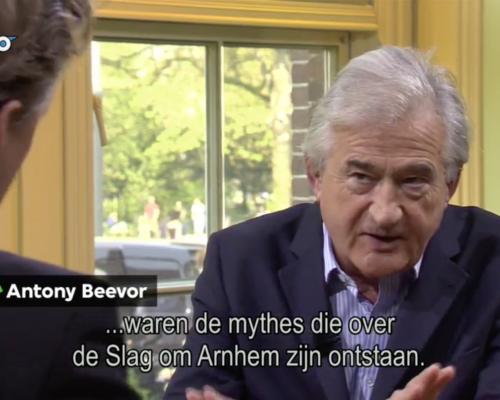 Antony’s interview begins at 17 minutes. 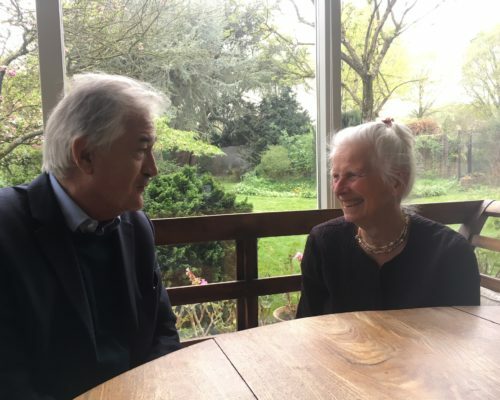 Antony with Sophie Ter Horst in the Ter Horst house, outside which stands the monument to the British soldiers who died in the dressing station and were buried there in the garden. 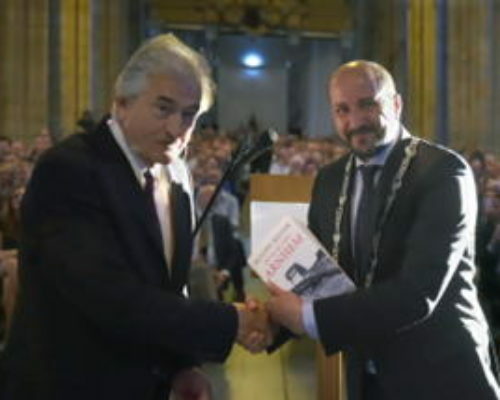 On Monday 23 April the Dutch edition was launched with the Mayor of Arnhem Ahmed Marcouch in the St Eusebius Grote Kerk.